Yeast is an exceptional, tiny and fragile living microorganism. At Lesaffre, we don’t just produce yeast for bread, we cultivate it. What yeast lacks in size, it more than makes up for in fermentation strength and characteristics. 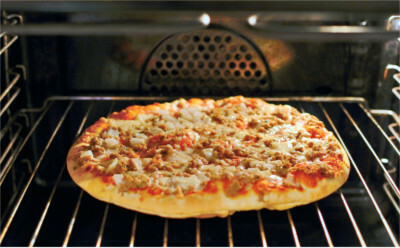 Feeding on the sugars in flour, it expels carbon dioxide, filling thousands of balloon-like bubbles in the dough. This causes the bread to rise, achieving its airy texture. Baker’s yeast (Saccharomyces Cerevisiae) comes in a variety of forms: liquid cream, compressed, dried or frozen. Lesaffre is Australia’s leading yeast manufacturer and can guide you to the ready-to-use or customisable solution to suit your specific bakery needs. For the highest quality yeast for bread, contact our team today. 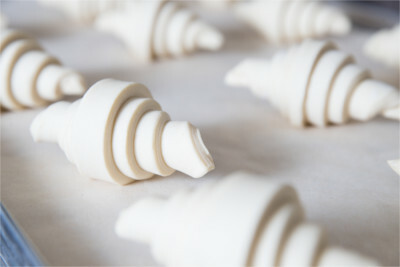 Fresh yeast, also referred to as liquid yeast or cream yeast is ideal for medium to large automated, industrial bakeries and is widely used across Australia, North America and Europe. Quality – perfect control over the yeast’s fermentation power. Easy to use – disperses uniformly in dough; added to mixer. Customised refrigeration unit needed to prevent sedimentation. Accuracy – consistent dosing, without wastage. Optimal health and safety conditions needed. Maintains the required temperature precisely till dispensing stage. 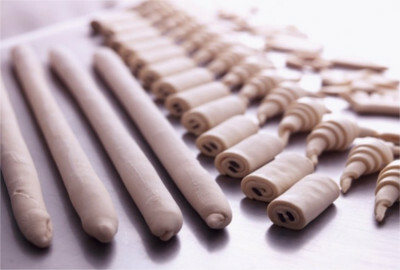 For more information or for fresh baker’s yeast supplies, speak with a Lesaffre contact about your specific needs. 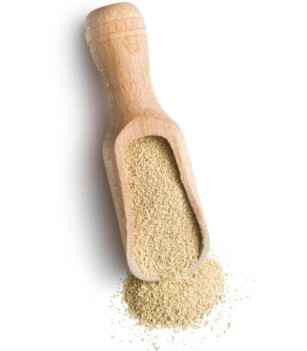 Compressed yeast, is very compact, containing around 30 percent solids and 70 percent water. 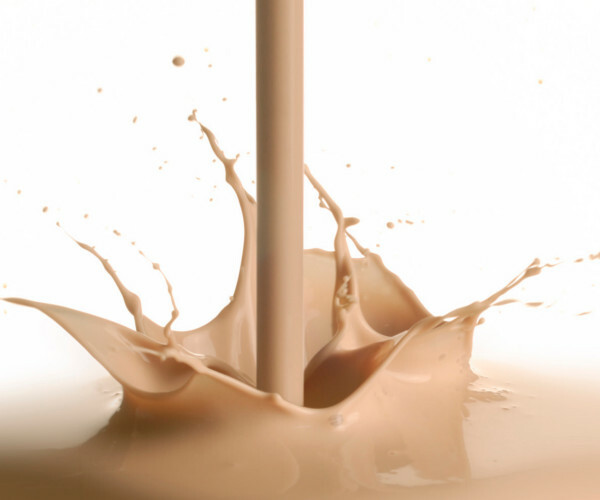 Easily crumbled with a light, creamy colour, it can be easily added during the mixing process. 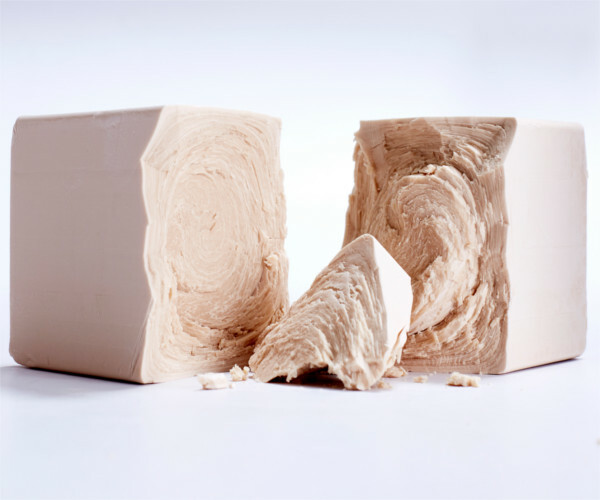 To protect its fermentative power, compressed yeast must be stored in a temperature-controlled environment, ideally between 0-6° C.
Produced in Victoria and packaged in compact, individually wrapped 1kg blocks, Lesaffre compressed yeast is the preferred choice of yeast used in modern bakeries. Must be stored cold, between 0-6° C.
Crumbled directly into the mixer. Used for a variety of purposes. Compact form which limits contact with oxygen. For more information about Lesaffre compressed yeast, contact us. Frozen yeast, also known as L.H.I.S. or free-flowing yeast, was first developed and refined by Lesaffre. 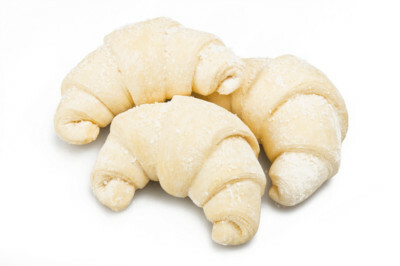 Our frozen yeasts help bakers improve the stability of frozen dough, meeting the growing demand for frozen products that help simplify the supply chain, while producing high quality baked products. Incorporates directly into the mix – no thawing needed. Requires storage at a constant -18° C.
Stable fermentation power over long periods and in frozen dough. Choose from two quality levels depending on your needs. Resistant to the thermal shock of deep freezing. Variety of choices to suit different processes. Lesaffre has a variety of frozen yeasts to suit different frozen baking processes.Our Baking Center™ experts can help match the right frozen yeast solution for your needs, giving you greater flexibility in production and consistent results that you can depend on. 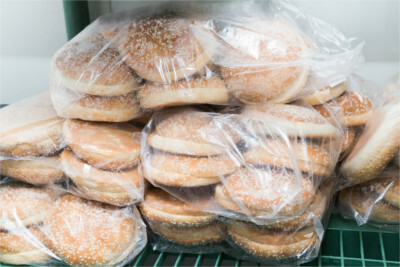 For more information or for frozen yeast supplies, contact us to discuss your specific needs. Where conditions aren’t suitable or refrigerated storage isn’t available for fresh yeast, dry yeast or instant dry yeast may be the answer. 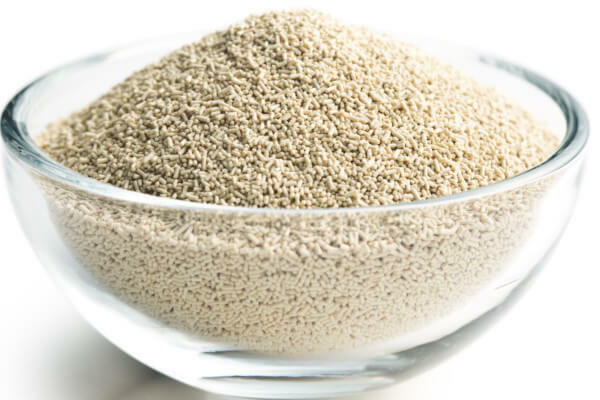 Dehydrated, yeast can resist sometimes difficult climatic conditions, making it a popular choice in Africa, Asia and the Middle East. Lesaffre launched the world’s first instant dry yeast – Saf-instant yeast – in 1973, revolutionising the lives of bakers. Today it is still relied on by bakers around the world as the most trusted instant dry yeast (IDY), unparalleled in quality and reliability. Easy to use, IDY has a fermentation power 30-40 times greater than active dry yeast and weighs three to four times less than compressed yeast. It packs a lot of power while taking up less storage room and is easily accessible. It is useful where bread-making conditions or products don’t suit fresh or compressed yeast. Can be used immediately – dry mix or sprinkled over batch. No rehydration needed. Instant dry yeast doesn’t like ice or icy water. Easy storage at ambient temperatures. Don’t over-mix – requires only a short mixing time. 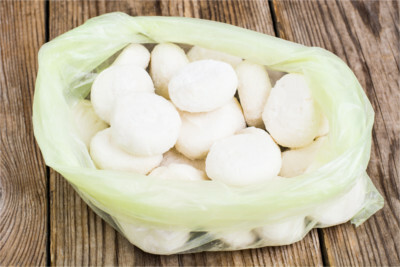 Use 3-4 times less than compressed yeast. Vacuum packed for more stable fermenting power. Easy to transport (dry product). Contact us for more information on Lesaffre dry yeast and how it can help you optimise your baking needs.